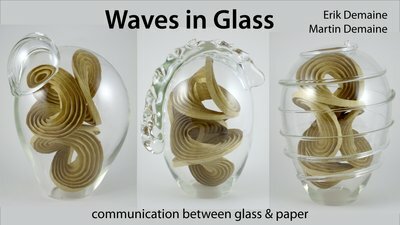 13-minute film featuring glass maestro Lino Tagliapietra during his visit to MIT in October 2010. Featuring blind glass blowing and curved-crease paper folding. Part of a series of curved-crease sculpture. 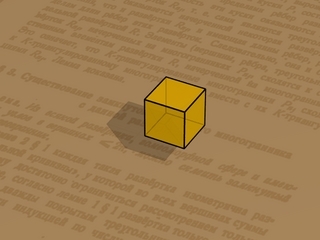 Unfoldings and refoldings of convex polyhedra, in particular the cube. Appears in the 8th Annual Video Review of Computational Geometry, SoCG 1999. 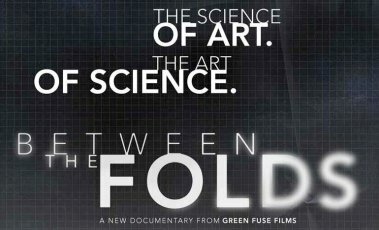 I appear in this documentary about origami science and art. It may be available as a PBS.org stream or as a NetFlix stream/DVD. Thanks to director Vanessa Gould for making this film! Last updated July 14, 2012 by Martin Demaine.